I shot my first engagement session yesterday at the Tyler Arboretum. What a beautiful place! And the couple wasn’t too bad either. Here are some favorites. 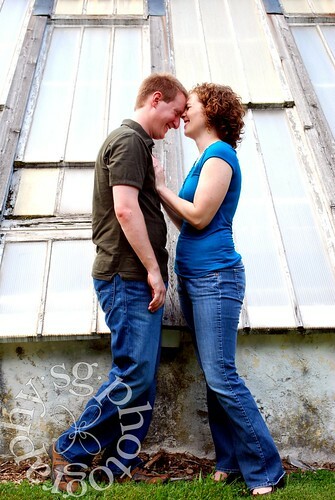 To see more, head on over to sgphotos.net. If you are local (Philadelphia Metro Area) and would like your own session, please mention this blog (Stick It in the Fridge) for a very special discount! I checked out your engagement session and the photos are awesome. But I wanted to let you know the link in this post takes you to sgphotos.com…and his photos are pretty awesome too! Gorgeous shots! You are quite the talented photographer my friend, and I love the idea of the engagement sessions. Makes me wish I liked in your neck of the woods! Have a great SITS day!